Whilst carrying out a valuation of the cottage last year, I was quietly shocked at just how impressed my Estate Agent was by what he described as 'highly desirable decor' and a very 'marketable lifestyle'. Of course it was a huge compliment to receive such a flattering appraisal and yes, as a designer, my home probably should be highly presentable anyway. Nonetheless I was taken aback when the Agent proceeded to reveal the shocking details of clients who seemingly hadn't given presentation a thought when placing their homes on the market (and trust me, there were some horror stories). These same homeowners were experiencing agonisingly low interest amongst prospective buyers. Style-conscious homeowners tend to create desirable homes as a matter of course, even if unintentionally. And here we reach the crucial part - inspiration is key in helping prospective buyers to envisage themselves living in your space and to showcase the full potential of the property. However, even for the designers amongst us, there are still a few tricks that we can pull out of the designer bag to help seal the deal - so here are my top ten tips for maximising your potential to sell. Where do I sign...? It's not just about looking good on the inside - the first hurdle of the property game is to entice prospective buyers into your home. 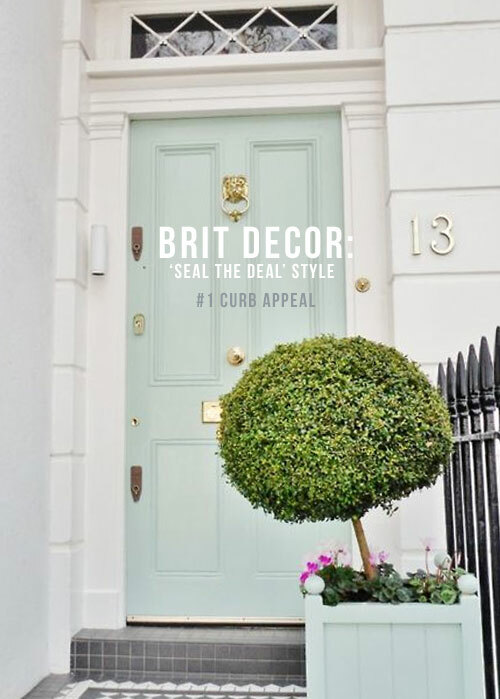 A freshly painted front door can create instant curb appeal, as can adding colourful pot plants or neatly clipped evergreens. 'M' is for...Magic and more specifically, Mirrors. These not only make beautiful decorative pieces, they are worth their weight in gold when it comes to bouncing extra light around a room and creating the illusion of additional space. 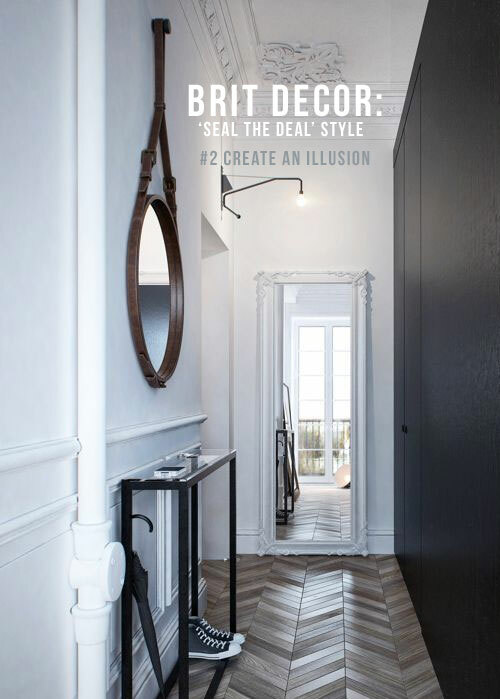 Particularly useful for those smaller rooms and darker hallways. 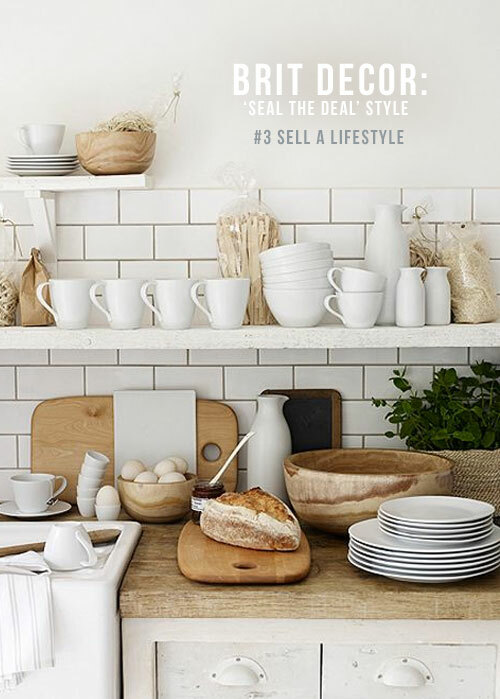 Things like freshly baked bread, a sewing bee corner, or a stylish bistro table and chairs on a secluded patio can all show that you are selling more than just a property, but a lifestyle too. We all want a piece of the good life, right? This may be one of the more obvious tips but it's a problem that rears its ugly head time and time again. 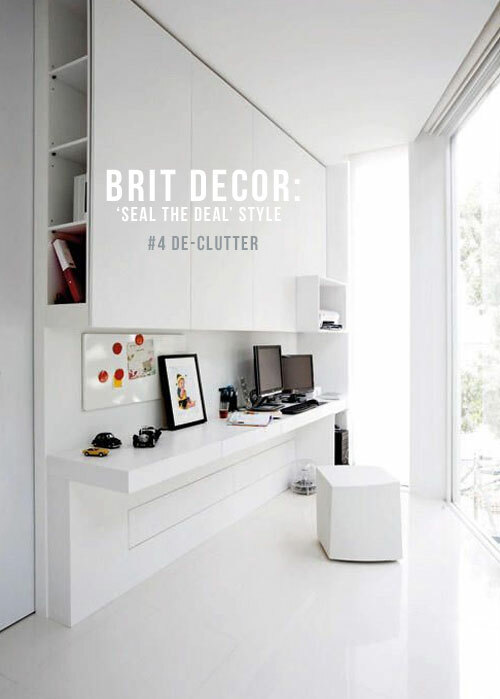 An untidy home can cloud prospective buyer's visions of a room and quickly diminish available space, not to mention inspiration. Store as many non-essentials away as possible to streamline surfaces and free-up space. In makeover terms, I frequently refer to the beauty of having plants and/or flowers in the home. They look great, and can introduce a natural floral scent. 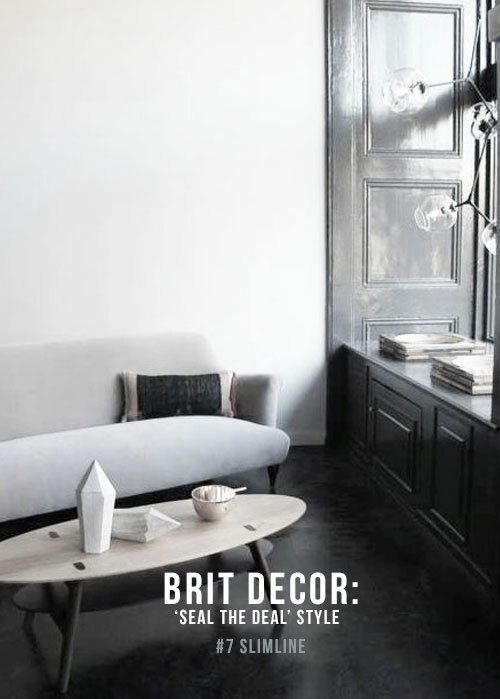 This is also a great way of softening the look of a room and creating an air of tranquility. 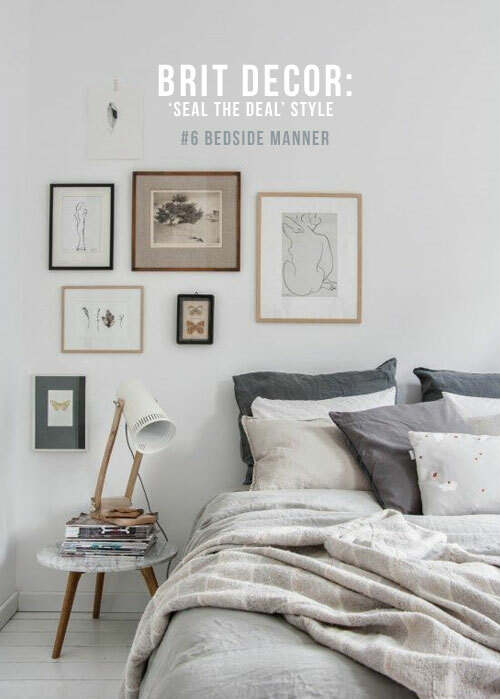 Most of us work so hard these days that the bedroom needs to genuinely look like a place where buyers feel they could relax. Freshly laundered bedlinen can smell comforting but more importantly, looks inviting too. If your budget will allow, purchasing new linen will help to create a fresh and crisp look. Adding extra pillows and a throw will help to create a more luxurious finish. Do any of your rooms need to go on a diet? 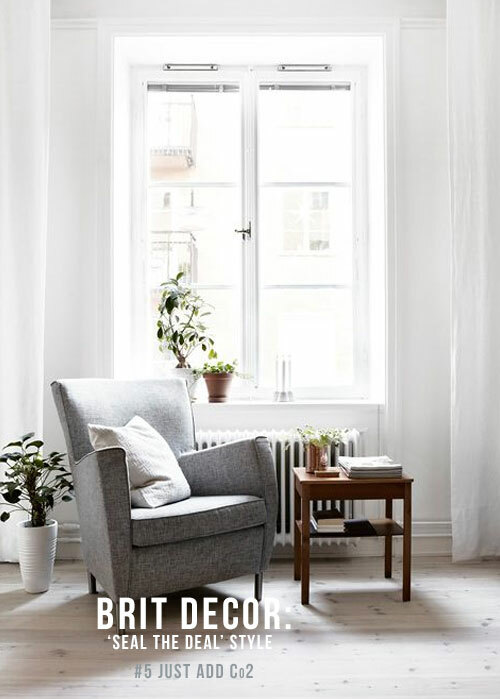 Survey each room to see if any furniture items are a little oversized. Furniture should be in proportion with the room it is housed in, if not, then it can make a space look overcrowded. The cost of temporarily storing bulkier furniture items away, can prove to be money well spent. Be very mindful about using scents during viewings - your favourite scent might not be to the viewer's own taste. 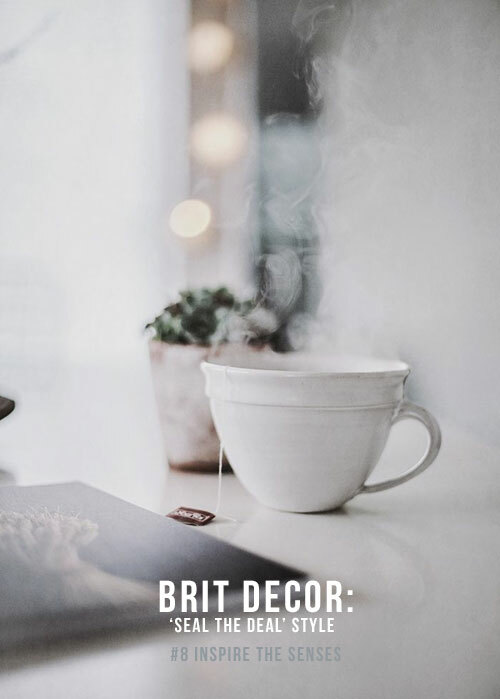 According to research, the smell of freshly brewed coffee is very welcoming to potential buyers and is much less time consuming to prepare than baking every day! Whilst your wall colours might be looking fit for a photoshoot, don't forget the finer details. 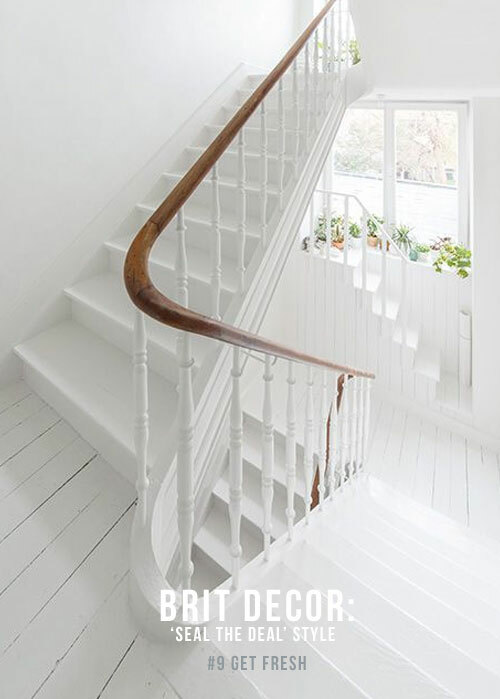 Woodwork, especially white, should be clean and fresh looking. This might mean a quick lick of paint or a simple wipe down. In the rush to present the perfect property, don't forget to leave small but visible traces of personality. 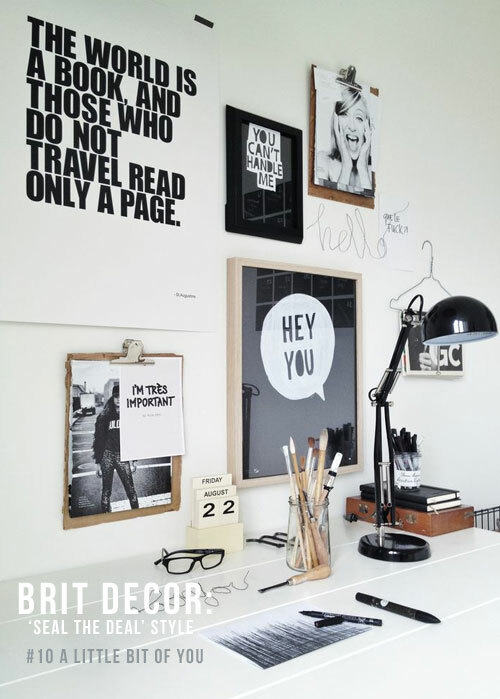 Perhaps some favourite books neatly perched on a coffee table, or an edited selection of personal photos. After all, you are selling a home and not just a house. If you have recently sold your home or are in the process of doing so, I'd love to hear if you have tried any of the 'above' tricks, or if you have your own gems of wisdom to share!